Emma has recorded many free relaxation and guided meditation audios which you can find below. Emma has also recorded a number of other Audio CDs. You can download them on iTunes here or buy physical copies of the CD directly from Emma - simply email emma@beinspiredby.co.uk. 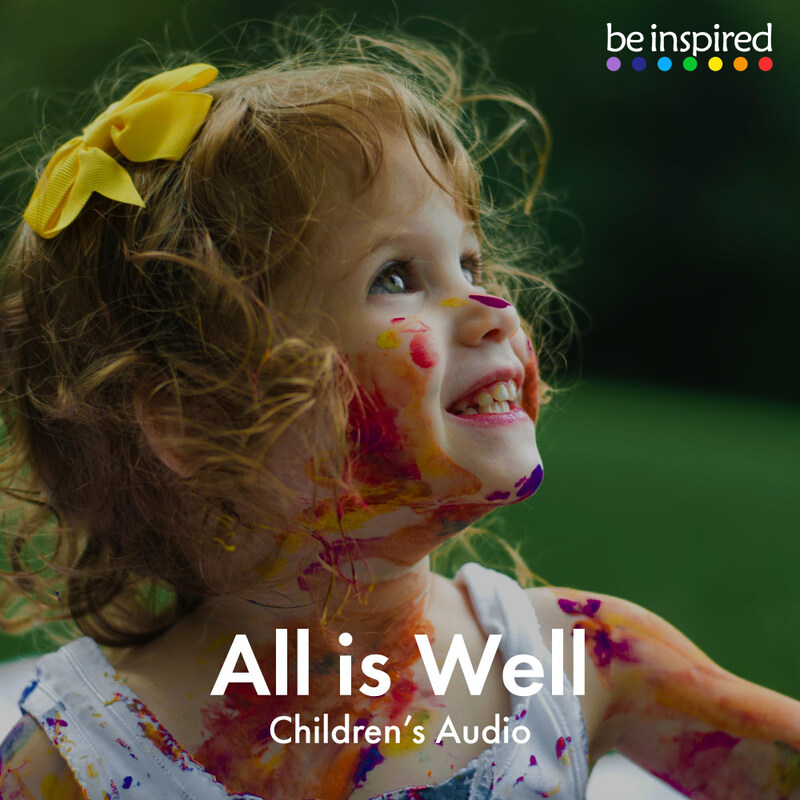 A short 1-minute audio for children, perhaps to listen to first thing in the morning or at bedtime to remind them that all is well and they are safe and loved. A 16 minute Yoga Nidra audio, envisioning yourself at the peace and calm of the beach. A 12 minute yoga nidra to bring peace, clarity and healing. An extended 5 minute guided relaxation for children, to nurture and restore. A Yoga Nidra to help ease insomnia and encourage a restful night’s sleep. For use when you’re in bed. A short 2 minute guided relaxation for children, to nurture and restore. A powerful tool for healing and relaxation during menstruation. 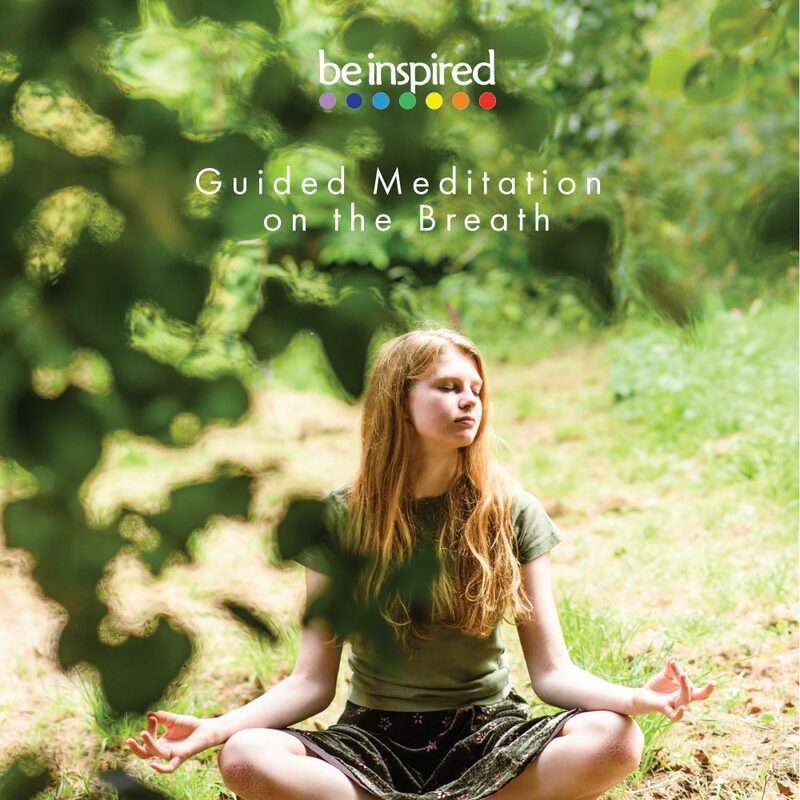 This guided meditation on the will encourage a state of calm alertness, providing some peace and steadiness of mind and increasing your general sense of wellbeing. Feeling stressed? Then snuggle up somewhere comfortable and be soothed by this guided relaxation for stress relief as you relax, unwind and focus on the breath. Yogic sleep is powerful meditation technique inducing complete physical, mental and emotional relaxation. This guided relaxation will help to increase awareness of your chakras (energy centres) in the body, release blockages and increase the effective flow of energy through them instead. We have put together a Spotify playlist for you to listen to whilst practicing yoga at home, for relaxation or to simply raise your spirit! Inspired by music played at our yoga classes, we hope this music will encourage you to embrace your spirit! You can listen to the playlist here on the website or if you have a Spotify account, make sure to follow it by clicking this link. Look out for more playlists from us in the future.